Are you struggling to get a good night’s sleep this Summer? 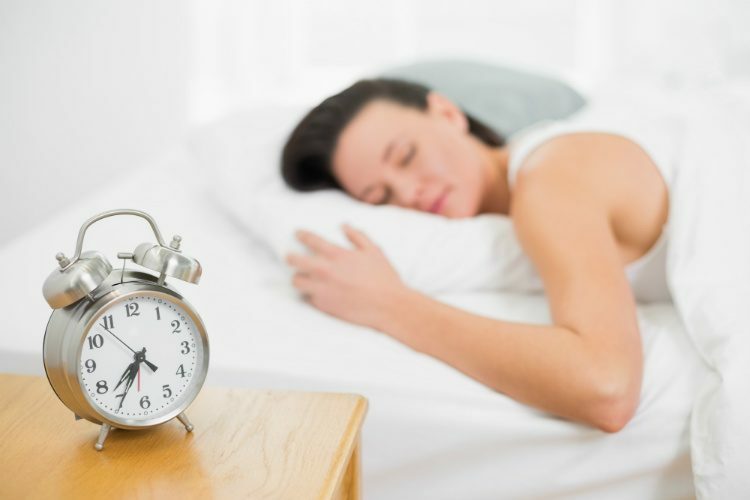 These tips will help you to doze off easily and wake up feeling refreshed! This guest post is by Kieran MacRae, the resident sleep expert at The Dozy Owl. He sometimes gets so excited about a new sleep experiment, he ends up not being able to sleep! Sleeping when it’s hot outside can be an absolute nightmare. Lying awake hot and sweaty unable to drift off and waking up more tired than ever. But something can be done! We don’t have to lie there sweating and staring at the ceiling, we can take action. So here are my 10 tips for getting a great sleep even when it’s hot out. Proper ventilation gets all the stuffy air out of your bedroom and lets it flow around the house. So keep your bedroom door open throughout the day, and at night after you’ve gone to bed. It depends if your bedroom faces the sun, but keeping the blinds down can make a huge difference to the temperature of your room. Out in America in the hotter states it’s quite common to have black out blinds fitted and pulled down when you’re out of the house all day. It stops the sun getting in and roasting the house. A good lightweight summer duvet is ideal for keeping cool. It can be tempting to sleep without any covers, but it tends not to be comfortable and can make falling asleep much harder. We grow used to our sleeping habits, so if we sleep under a duvet 90% of the year our bodies don’t cope very well when we go without! This is a great tip for staying cool at any point in the summer but it’s really great to cool you down before bed. Your body cools down when it is preparing for sleep, so this is a great way to trick your body into thinking it’s bedtime. This might seem contrary to the last point, but you want to avoid going the full way and having a cold shower. Because while you’re in there your body goes into overtime trying to heat you back up. So soon after you jump out you’ll feel hotter than ever. A lukewarm shower is the way to go. Although I can’t be held responsible for what happens to your hairstyle in the morning, sleeping with wet hair is a great way to stay cool. It keeps your head cold while it dries, keeping you comfortable and letting you drift off. This is more extreme but for those really hot nights, completely worth it – sleep on the floor! Or at least as close to it as you can get. Get out a camp mat or an air bed and pump it up, especially if you have a tall bed. Sprawling out nice and low down will have a serious effect on your temperature. This is good for a whole host of reasons but we want to keep anything that might generate heat out of the bedroom. TVs and computers are especially bad at giving off lots of heat. Again this is to help ventilation at night, but it also stops the worst of the heat coming in throughout the day. It could well be hotter outside than it is inside. After-sun is great for sunburn because it cools you down. But guess when else it can be good? And it works as a nice moisturiser so has a double bonus. Get some of that on around your neck and arms, and it’ll help keep you cool and fresh all night long. And there you have it! I hope you can take some of these tips away and get a cooler sleep this summer.